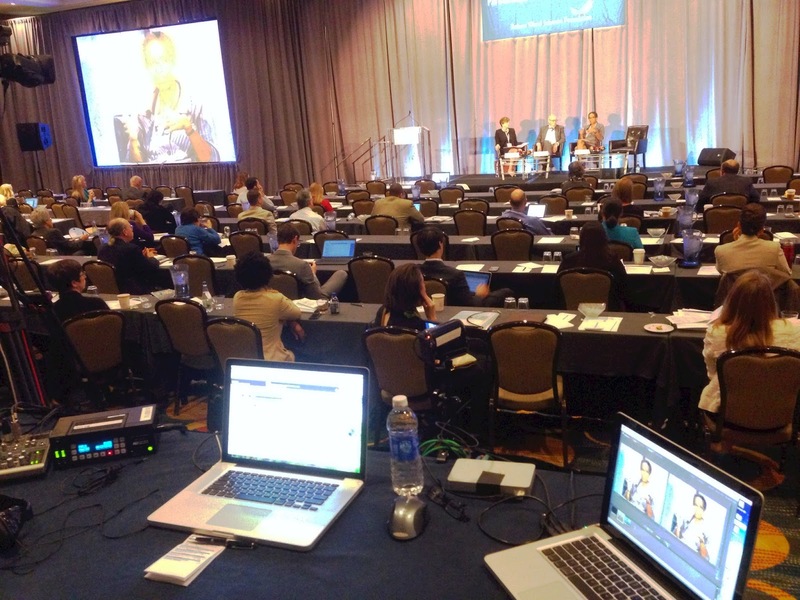 ICV provides Live Webcasting services in Chicago ICV has a webcasting crew at the HealthCare IT Connect conference in Chicago. The Live Webcasting is taking place at the Hyatt regency the 2 day live webcast has been very well attended both online and in-person. ICV builds out a custom website, streaming video player and complete archive media portal for on-demand viewing and media sales after the event. The client has an entire online library of not only this Live Webcast event but the previous 4 years of events we have shot for this series. Having a single Media Portal where you can store, share, sell and control access to all of your video media has proven to be a great value proposition for our clients. The live webcasting services we provide offer HD streaming and Synchronized PowerPoint Slides. We handle the entire operation from planning to post production. All we need is an internet connection and a few tables! Bringing a full crew and 2 complete flypack HD-SDI mobile production units, ICV is shooting live on the show floor, editing in Final Cut, rolling bumpers in and encoding live to HTML5 streaming players built by ICV. Shooting on our HSX3100's and our Canon C500. 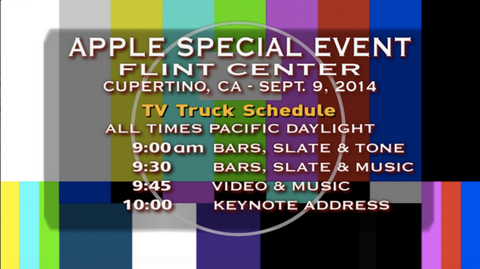 Live Webcasting is a challenge for sure, witness the hiccup APPLE had this morning at it's Launch event today.